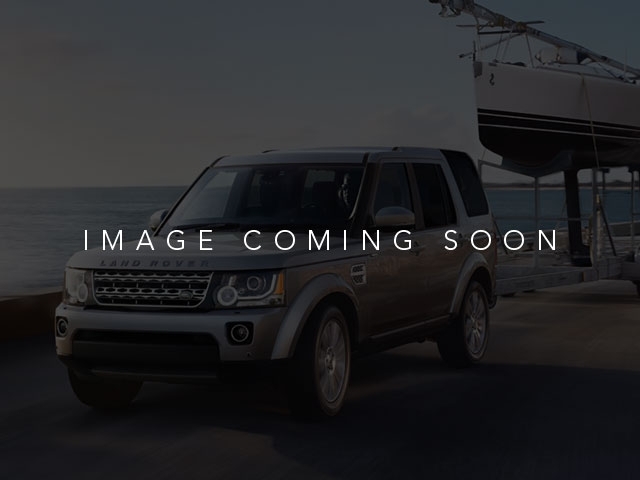 Outstanding design defines the 2018 Land Rover Range Rover Sport HSE! Performance, ride, and head-turning good looks! Top features include 4WD, CLIMATE COMFORT PACK -inc: Twin-Blade Sunvisors w/Illuminated Vanity Mirrors Sliding Panoramic Roof 4-Zone Climate Control Heated Steering Wheel Front Center Console Refrigerator Compartment, Navigation System, Rear-view Camera, Remote Engine Start, Steering Wheel Audio Controls, Auxiliary Audio Input, Hard Disk Drive Media Storage, Bluetooth Connection, Heated Front Seats, WiFi Hotspot, Leather Steering Wheel, Keyless Entry, Keyless Start, Universal Garage Door Opener, Cruise Control, Climate Control, and much more! This is a One Owner Clean Carfax vehicle. No hassles. No worries. Peace of mind. 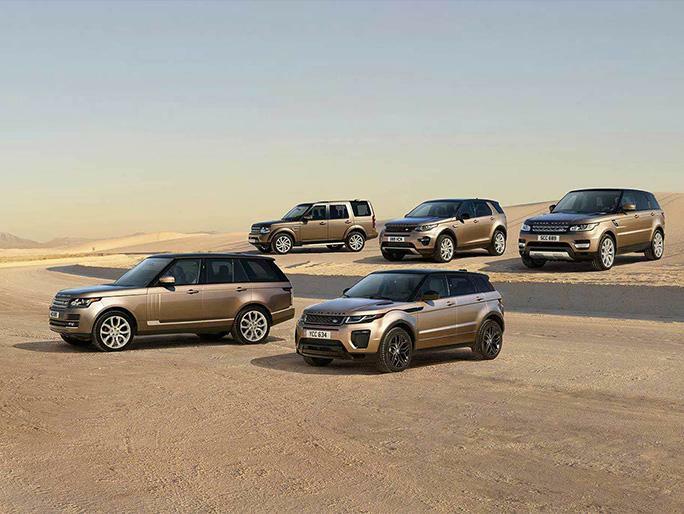 At Land Rover Birmingham you will be able to purchase your next vehicle with confidence. In each vehicle you will find a folder containing a vehicle reconditioning report, pricing analysis, available warranty options, general vehicle options, and a CARFAX vehicle history. You will not find this level of transparency from any other dealer while purchasing your next vehicle! No detail is too small in our pursuit to offer you quality vehicles at the best prices and with exceptional customer service. Please chat, email, or call to schedule your VIP test drive and experience the difference for yourself at Land Rover Birmingham!